This is the story of three women moving from one phase to another in their life journeys, meeting for lunch to vent and learn and make decisions. I would’ve liked more depth of character and personality in Joan, Ellie and Alice. I saw a lot of their behaviors but didn’t feel like I knew them very well. And because I didn’t know them, their behaviors annoyed me instead of endearing me, which is too bad because this could’ve been a terrific book. Unfortunately, the book seemed more like a list of “sins” (in the characters’ eyes) — gambling, homosexuality, a woman making her own money — than a story of three authentic women. 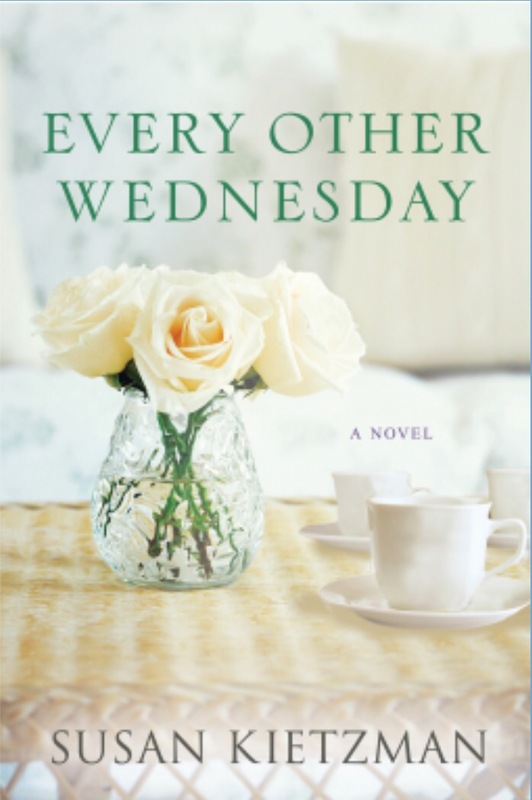 I did like the title, and it reminded me of another “Wednesday” book I’ve read — one I absolutely adored: The Wednesday Sisters by Meg Waite Clayton, which got 4 fat and happy stars from me.